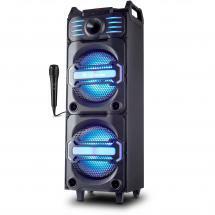 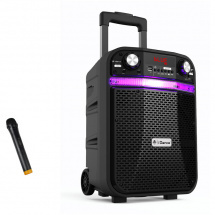 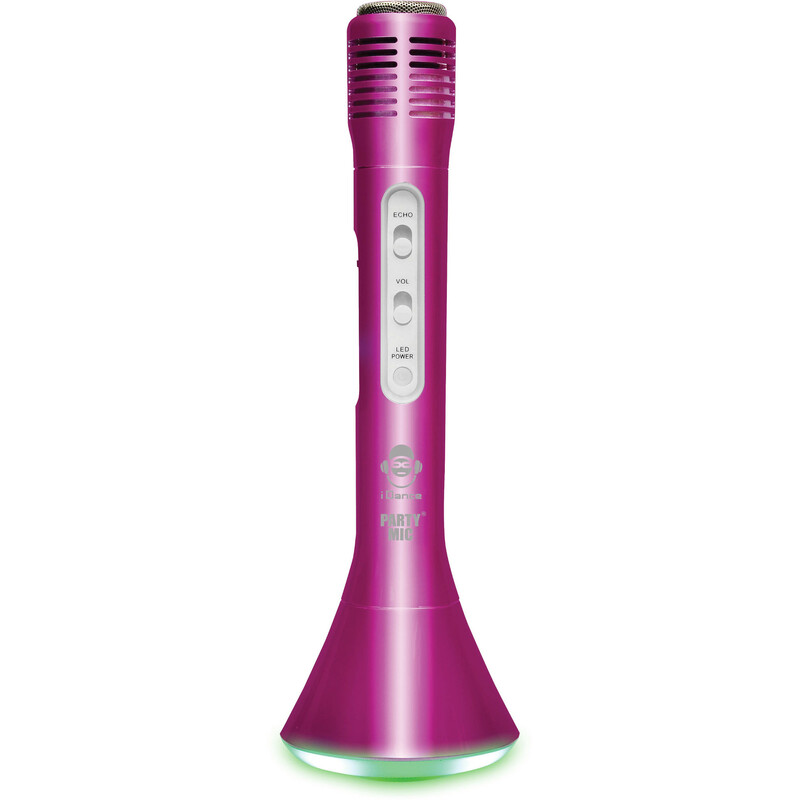 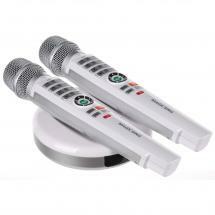 The iDance Party Mic PM-10 Purple karaoke Bluetooth microphone is a real hit at parties. 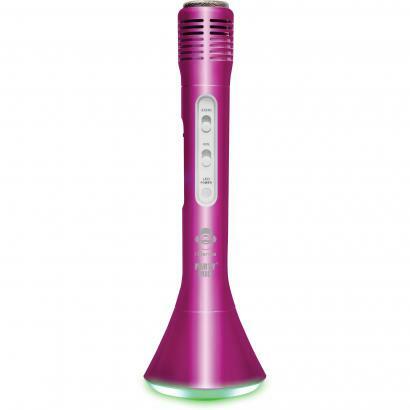 Simply pair it with your smartphone via Bluetooth, stream your favourite tracks and sing along! 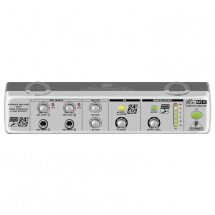 You can even add echo effects to your vocals. 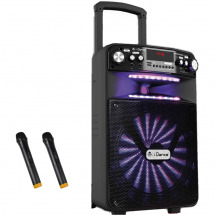 If you don't have a Bluetooth device available, you can also play music from an microSD card by inserting it directly into the slot on the Party Mic itself. 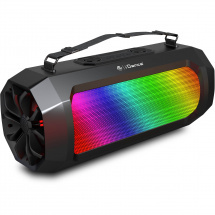 You can change the colour of the lighting around the speaker using the on/off switch. 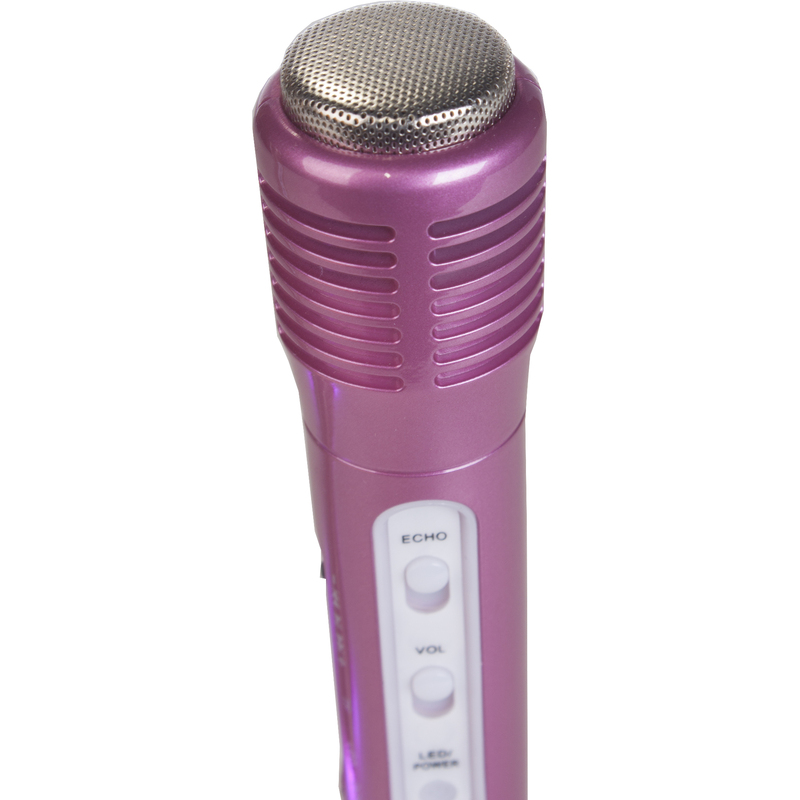 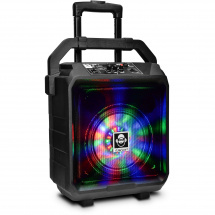 Basically, the PM-10 is a ton of karaoke fun just waiting to happen!